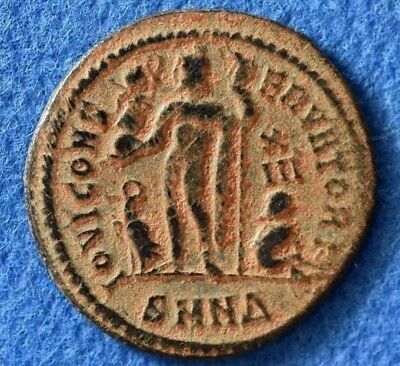 Seller: lepanese (1,019) 100%, Location: New York, New York, Ships to: Worldwide, Item: 122393773725 Arab-Byzantine coin, (probably 8 Century AD). 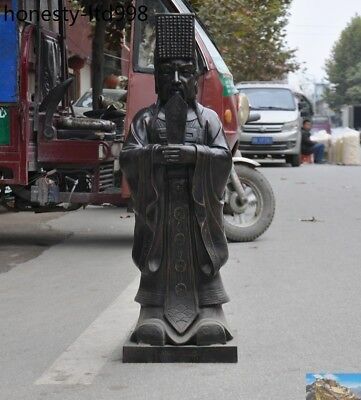 Standing emperor type. 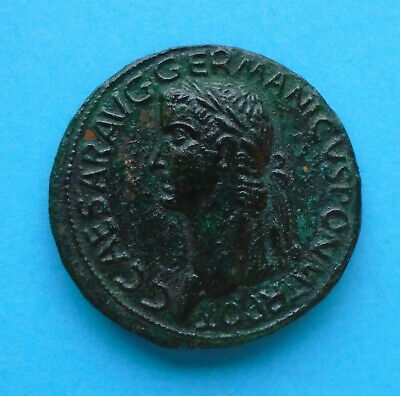 Nice brown patina. 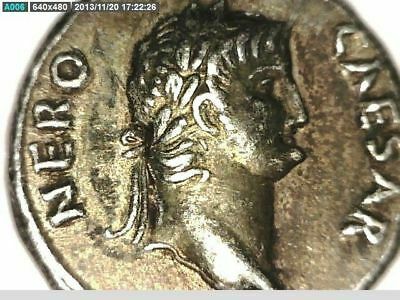 Condition: worn (as shown in the photos). 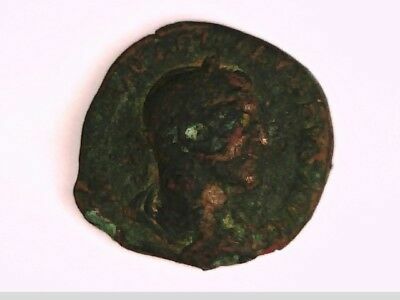 Diameter: 1.7 cm.Provenance: Art gallery, NYC. 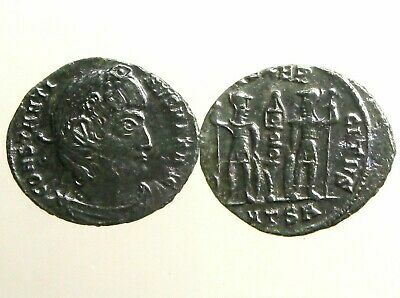 Visit My eBay Store: PHOENICIA HOLYLAND ANTIQUITIES NOTE: If you have any questions, please contact us before you bid or buy. Our policy: · WE SHIP WORLDWIDE, NOT IN THE UNITED STATES ONLY. · Buyer pays shipping and handling. 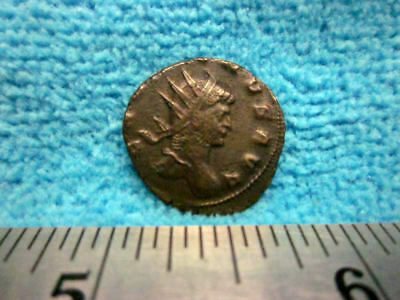 · NY resident must pay 8.375% for sales tax. 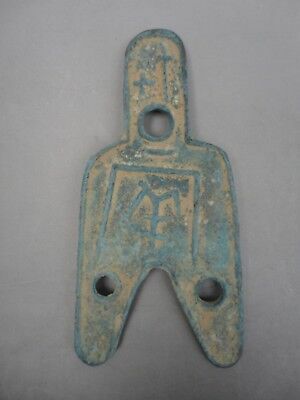 · It comes with Certificate of Authenticity. · We accept PAYPAL. 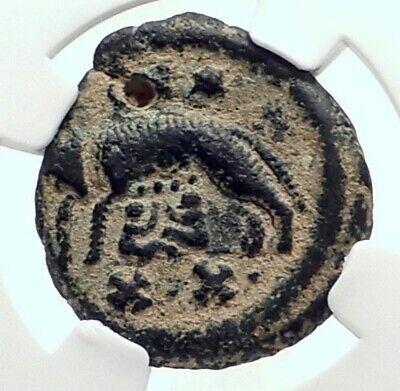 · We sell ONLY REAL ANCIENT!! · Returns are accepted for authenticity reasons (which you will never have a problem with.). · Returns are accepted within 14 days or receiving the item. 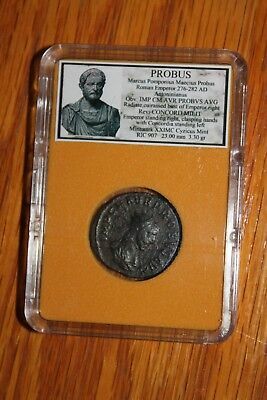 Popularity - 530 views, 0.7 views per day, 774 days on eBay. Super high amount of views. 1 sold, 0 available. 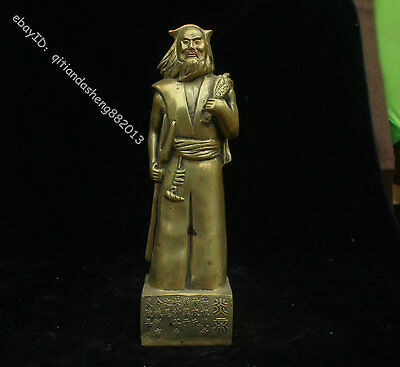 530 views, 0.7 views per day, 774 days on eBay. Super high amount of views. 1 sold, 0 available. 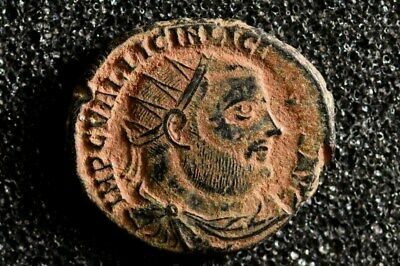 Ancient Coin Gallienus Roman Emperor Bronze 253-268 A.d Compare Better Grade! 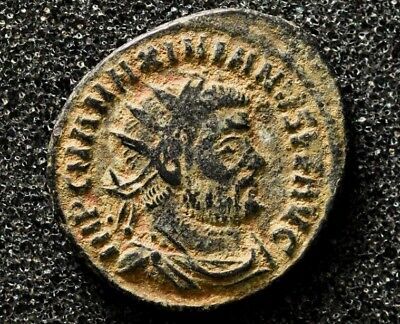 Emperor Licinius I. 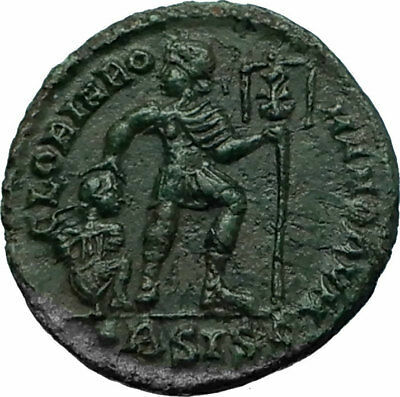 AD 308-324. 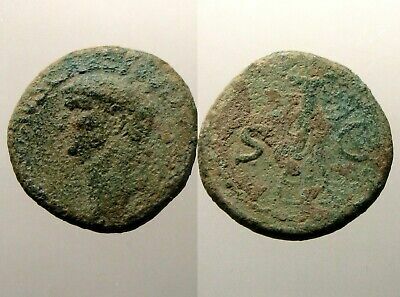 Æ Ancient Roman Imperial bronze coin. 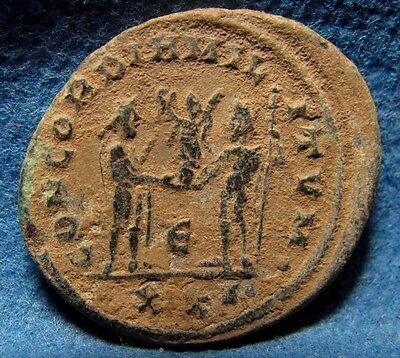 Emperor Licinius I 308-324 AD. 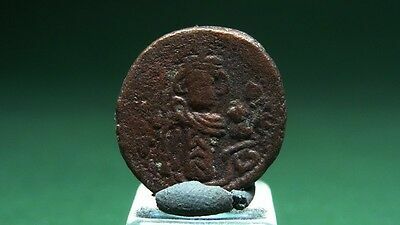 Æ Ancient Roman Imperial bronze coin. Jupiter. 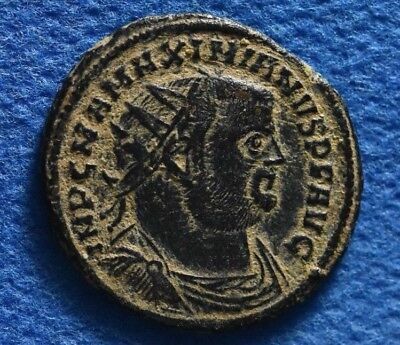 Roman Emperor MAXIMIANUS. 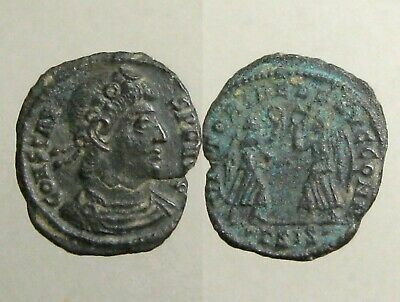 286-305 AD. 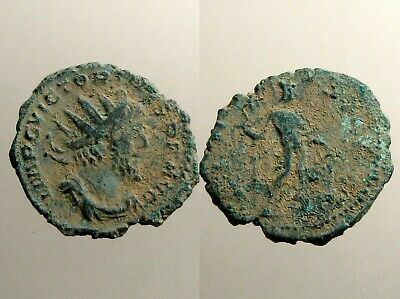 Antoninianus ancient bronze coin. 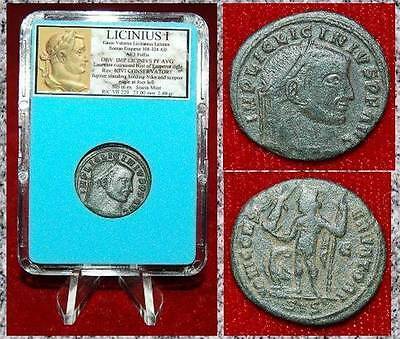 Emperor Licinius I 308-324 AD. 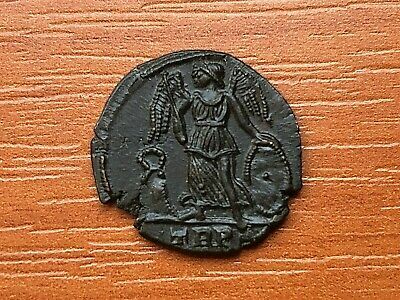 Æ UNCLEANED Ancient Roman Imperial bronze coin.